Corbyn has solidified his positions as leader of the Labour Party. 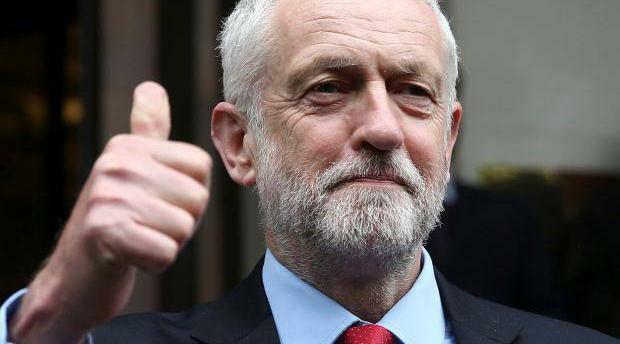 The changing demographics and political values of the UK population mean that the Labour Party is likely to gain political strength, and thus Corbyn's position as Labour Party leader will continue to strengthen. Corbyn being leader makes the Labour Party unlikely to come to power. He should be replaced even if it is difficult to oust him.